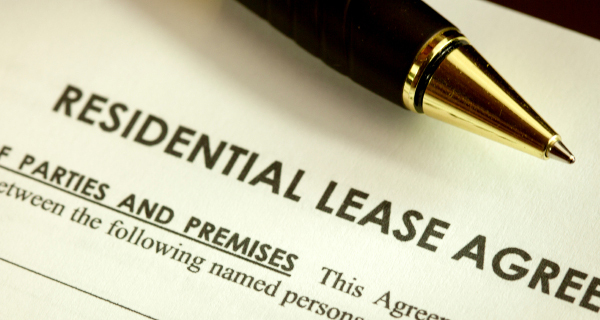 It is important for tenants, as well as landlords, to have a written rental agreement when dealing with apartments, single home to rent or even the basement to rent. The Toronto Landlords and Toronto tenants are no exception to this above rule. The landlords and tenants in Toronto and in the whole province of Ontario, for any residential rental issues, are governed by the Residential Tenancy Act. In the Residential Tenancy Act, the rights and responsibilities for landlords as well as for tenants are very well stipulated. There are strict guidelines with regards to eviction notice, eviction process, and the number of days to be followed within each process of this legal issue. Any breach in the process of this legal action could backfire on the party initiating the legal action. There are issues such as interfering with the reasonable enjoyment of the rental property, harassment by landlord or tenant, intentional damage to the property, breach of privacy by taking photographs of the rental unit without written consent. While pursuing with the claim, landlord or tenant has to be aware about their legal responsibilities and obligation under the laws pertaining to the action. Those who are looking for legal advice, landlord and tenant paralegals in Toronto, Mississauga, Etobicoke, Brampton, Markham, Richmond Hill, Pickering, Ajax, Whitby and Oshawa, could contact His Master’s Legal Services Professional Corporation at 416-757-2525. His Master’s Legal Services Professional Corporation represents clients in landlord and tenant legal issues in Toronto and the surrounding. The landlord, who is concerned about how to evict the tenant or the tenant, who is concerned about the legal obligation of the landlord in his or her attempt to evict; may contact His Master’s Legal Services Professional Corporation at 416-757-2525 or www.masterslegal.com.